With the 2019 election not too far away, what is the critical thinking in the upper echelons of the Sangh? How does it propose to forge an alliance that will propel the saffron party to power again? Mohan Bhagwat: Influencer-in-Chief looks incisively at the Sangh and its worldview, its inner workings and how it has molded the Indian mind-set. 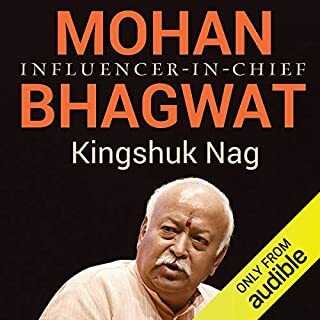 It also focuses on Mohan Bhagwat and examines what propels him to action to spread the influence of the Sangh across the nation. The Dramatic Decade focuses on one of the most fascinating periods in the life of this nation, the decade of the 1970s. This was when India found herself engaging with the true meaning of democracy. 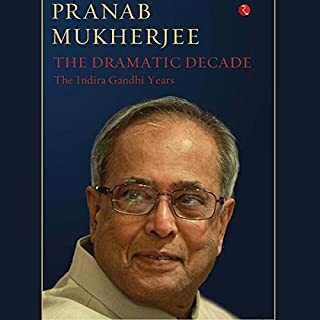 Drawing from personal diary extracts, conversations with key players of the 1970s, and vital secondary literature, Pranab Mukherjee presents an exceptional portrait of a complex nation. 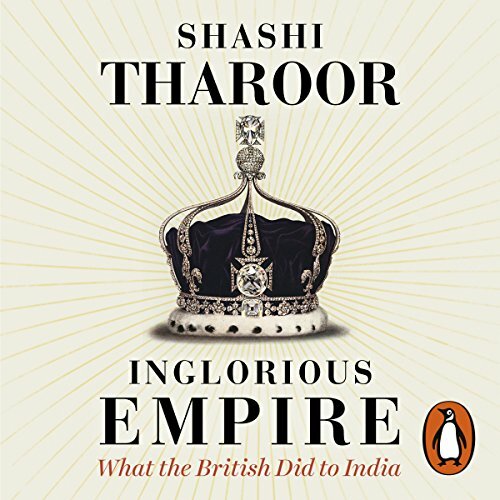 Penguin presents the audiobook edition of Inglorious Empire, written and read by Shashi Tharoor. In the 18th century, India's share of the world economy was as large as Europe's. By 1947, after two centuries of British rule, it had decreased sixfold. The empire blew rebels from cannon, massacred unarmed protesters, entrenched institutionalised racism and caused millions to die from starvation. British imperialism justified itself as enlightened despotism for the benefit of the governed, but Shashi Tharoor demolishes this position, demonstrating how every supposed imperial 'gift' - from the railways to the rule of law - was designed in Britain's interests alone. He goes on to show how Britain's Industrial Revolution was founded on India's deindustrialisation and the destruction of its textile industry. In this bold and incisive reassessment of colonialism, Tharoor exposes to devastating effect the inglorious reality of Britain's stained Indian legacy. There's an African proverb that goes: "Until lions tell their own stories, tales of the hunt shall always glorify the hunter." It took a while, but India finally has her lion in Dr. Tharoor. With fangs of unassailable logic and claws of incontrovertible proof, he eviscerates the British claim that colonialism was a good thing for India. 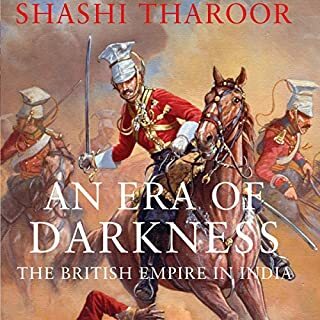 Tharoor's masterstroke is relying primary on the written testimonies of Britain's own citizens—whether that of officers callously describing their own atrocities, or that of the few conscience-stricken Britishers horrified at incredible tyranny and racism they were witnessing. The accounts of Indian and American observers are there too, whenever needed. Everything good that modern British revisionists claim that India owes to the Raj—railways, banking, press and even democracy—is shown to be introduced exclusively to serve British interests. Indians were denied even the smallest modicum of gain through these ostensibly progressive measures (the only arguable exception being the press, though that too wasn't as rosy as revisionists would have you believe). On the contrary, these measures were used as tools to compound their exploitation. Not to mention the bad stuff India owes to the Raj—plunder of resources, systematic dismantling of Indian industries, cultural destruction and the introduction of communal divide, to mention a few. Many western reviewers have hailed Tharoor's exposure of the colonial project's "long and shameless record of rapacity" as being a much-needed reality-check in a time where more than half of Britain (according to a 2014 poll) is living under the delusion that the British Empire was a good thing and are yearning for it: a phenomenon termed "post-colonial melancholia". Various publications highlighted the need to teach "unromanticized colonial history" in British schools. 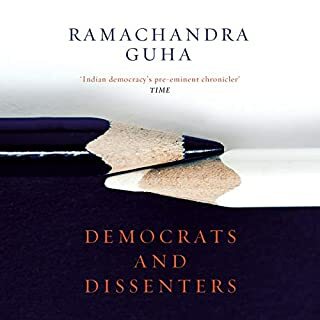 What baffles me is the response of some Indian reviewers, who have somehow found the failings of the modern Indian government worthy of being compared to the avaricious exploits of the Raj. For instance, yes, India still has famines. But unlike the colonial government, Indian government is not creating famines by actively taking away food produced by farmers and selling it abroad. Neither have they outlawed philanthropic attempts to donate funds to the needy, again unlike the colonial government. Anybody who, after reading the book, still believes the two are comparable, is either being willingly dense or trying to push a political agenda. It's bad enough that the history taught in Indian schools severely undermines the magnitude of racism, hate, intolerance and cruelty meted out to the average Indian during the Raj. We don't need historians who set the record straight being attacked by petty Anglophiles or pseudo-intellectual contrarians. One last thing. 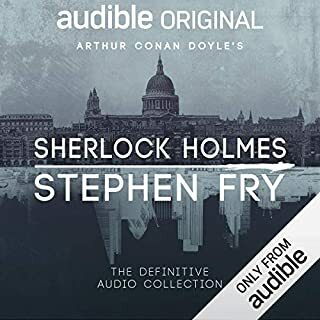 The reason I took away one star from the overall rating is not that anything is wrong with this audiobook. After all, Tharoor's boundless vocabulary and perfect diction could give the Queen of England a run for her money. 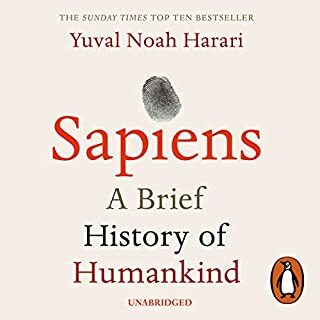 It's because I believe this book should be re-read and memorized by every nationalist worth his salt; and while the audiobook is a worthy companion piece for this purpose, the hardback would be the better way to consume it. Speaking of consumption, Bacon once wrote that "some books are to be tasted, others to be swallowed, and some few to be chewed and digested." Well, you need to masticate the chapters of this book and chymify them until these facts are assimilated in the very blood of your veins. Jai Hind. Much wiser now about India’s history over the past 300 years and its colonial baggage. The book is an eye opener of the dark side of British imperialism. Heart touching & leaves you with a tinge of sadness for what India & Indians had to go through during 2 centuries of colonisation. One of the best book on British colonialism I've ever come across. Every Indian should read this book, one must have the knowledge of their past and this book does the job. One of best non-fiction I have ever read.. 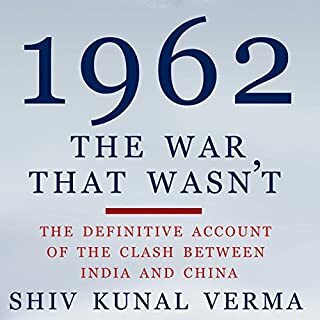 Gives detailed account of what Colonization did to India without being vindictive.. Something that should be recommended to every Indian child as apart of History of India.. Brilliant refresher through Indian history. Loved it.Mr.Tharoor at his fantastic best.Did get to know many facts of the colonial era which was never known to me.I wish this book is read by every Indian. Facts, reasoning, writing/presentation, narration - at the highest levels of quality. Nothing more need be said about a Tharoor anyway. That it's narrated by the man himself, is icing on the cake. That the British came to loot is common knowledge. That there are many who still believe that some good did come out of 200 years of abuse of the Indian people is also known. That there are many in the western world and perhaps even in the colony the British left behind who believe that Imperialism strived for some greater good... painfully and infuriatingly real. And yet, Shashi Tharoor’s fact based rebuttal of any claims of moral superiority and focused demolition of every single argument that might be made in favour of the colonists and their motivation to rule, is striking, impressive, angering and in the end very, very poignant. I cannot imagine the impact this constructive degustation of the impact of imperialism in India might have if taught at addendums to textbooks in grade 10 history. A bolster to nationalism and empathy for the struggle the country is still undergoing 7 decades later is inevitable and isn’t that a good thing for any generation, every generation? I really thank the writer for showing us what British did to is. But his view sone times a bit biased towards Congress. An intricate crash course on the British Empire from the very brilliant Shashi Tharoor. A must read for every Indian & for any one interested in Colonial Geo Politics. Well researched, very well written and narration is one of the best one would ever listen to in english. 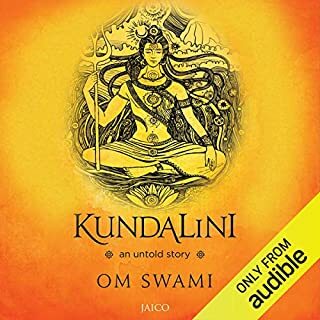 This audio book made me look forward to my daily commute and appreciate traffic delays :-). Loved this book. Well researched and analysed. Shattered many myths for me and will serve as a reference. Very insightful and informative. A cure for anyone with a colonial hangover. Forgive (if you are inclined to) but never forget. I didn't feel it was baised. it covers all the angles! Must read for youngsters! Must hear. In fact this has prompted me to consider reading the book. Well presented by the author. Why we get only half assed stories about the greatest conquest of our country in schools? Mr Tharoor is right on we Indians forgive and forget easily. We should forgive but not forget. Never forget. I felt like I needed a punching bag when listening to this audiobook, it really makes me angry at the wrong doings. Our present we owe to our history, so please don’t tell me that’s all in the past. Thank you. The book is so detailed about the times of the British Raj. It was really great to hear the history during the time in Shashi's own voice. Author just speaks out his political agenda. It's always easy to blame others for your miseries. This is very insidious as it may provoke hatred towards other nations. Author hasn't said anything new in this book: just pieces of statistics in which I doubt. 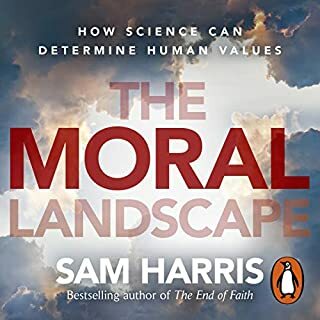 I really enjoyed listening to this informative audiobook. I bought the hard back but didn't manage to get very far. 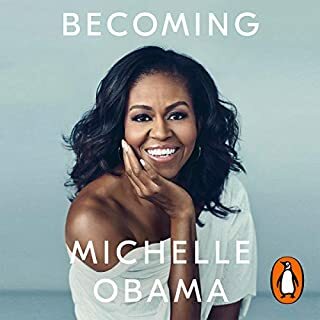 I was thrilled when the audiobook was produced. 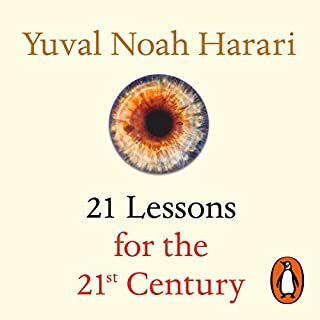 Shashi Tharoor narrates the book well. I feel I have gained a better understanding of the impact of British rule in India. I was fascinated, horrified and saddened by this brilliant and coolheaded account of the atrocious behaviour of the British in India. It says much of the country and its people that they do not all hate our guts. 35 million deaths from famine under British rule and I never heard a word about the evils of empire at school. Tharoor's English is wonderfully rich if at times quaint in his pronunciation. Thoroughly enjoyed this book, I had never known this side of the story regarding England's relationship with India during its colonial days. Simply by listening I felt educated. I also feel both informed and disappointed at the same time. The reason for this is that I idolised Churchill above all other PMs for his "in my oppinoin" can do attitude coupled with common sense... however after listening to what I felt was a fairly neutral view, drenched in evidently researched facts, I can no longer see Churchill in the same way. Another disappointing part being how Britian was so ruthless and self serving whilst in controller of India... 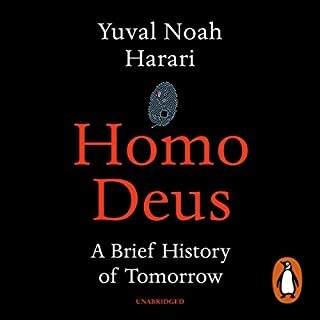 I strongly feel that after listening to this account that if Britain had either left India alone or simply reinvested part of the sums they made back into India , we could as a people be so much further on globally, both socially and technologically. Thank you to the author for publishing such a work to pay tribute to his country that suffered such hardship under mine. I wanted to say sorry for what happened myself although as he stated today's generations where not at fault for their ansestors past ventures, but during those century's I don't believe my ansestors where british either prior to Churchills time, more likely they where colonials from Ireland and else where...My point being anyone who loves thier country and hears how ruthless it was in the past would feel guilt towards those wronged as I did listening to this account of events. The book is well read, encaptures the open minded and inquisive reader/listener. It has also given me an interested in learning more about other lands colonised by Britain during its emipers rein. what a well structured informative and insightful look at India during before during and after the Raj. Tharoor builds his opinions from contemporary accounts both from within India and international scholars. 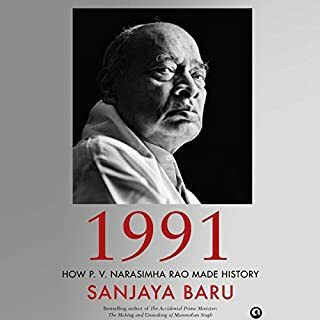 The book is not looking to be a chronological accountee of events but a discussion spanning India's history to assess the reasons for the Raj and it's motivation. British and Indian history is intertwined through colonialism, this book addresses the paternalism and pillaging. 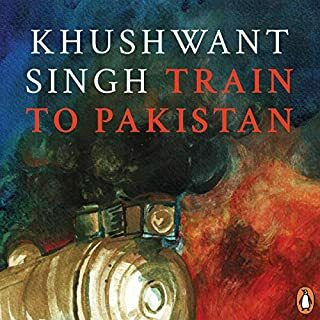 A story of the horrors of the Raj., well written and narrated by the author. I learned a lot about the racism behind British rule and the greed of the east India company. And the lasting problems that can arise with colonialism. which still exist to this day because of the lack of concern for the governed by those in power. 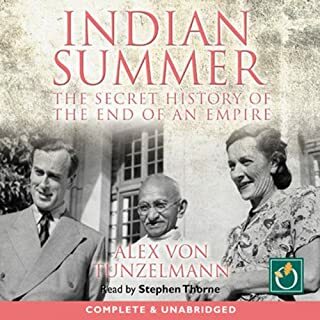 I came across this author through various short media bites on social media and bring a Indian born and British raised adult in recent years I've wanted to learn about Indian history, moreso the years during the colonial past of India under the British. 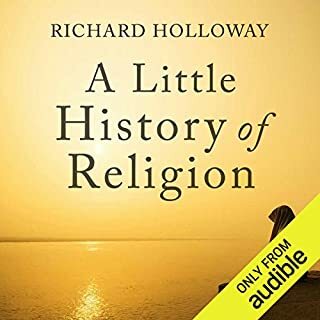 This is merely one perspective and factual account often referencing material from official British records I was traumatized by some of the revelations of the action s under British rule (no spoilers) make or it what you will by having a listen. 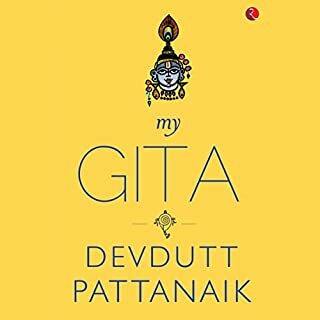 The narrator is Shashi Tharoor for me I found it difficult to engage with his style but this may also be due to the fact the book is written from a analytical and referencing perspective so it maybe a better read than listen. However it's a great piece of literature and worth having in your collection. The author allows the facts to speak for themselves, whilst presenting an unquestionably compelling rebuttal of recent and historical apologists for colonialism. Excellent description of history in a very understandable way. 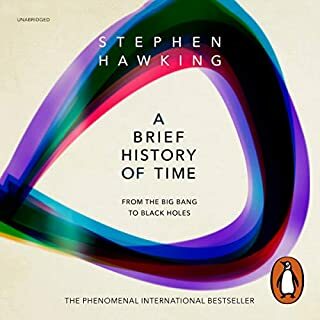 Makes you to listen to this book twice. I was aware that perhaps British colonies were perhaps treated better than those of other countries, or so ithought. The sheer scale of the management of cash extraction and ruination is eye watering. Very well presented. Knowing the mindset of the aristocracy and landed gentry it sounds like a simple continuation of "more for me" that we are all used to. Interesting summary of Ghandis non violence vision. A real eye opener without any hysteria. As a PIO but with a British education - this was a real eye opener.